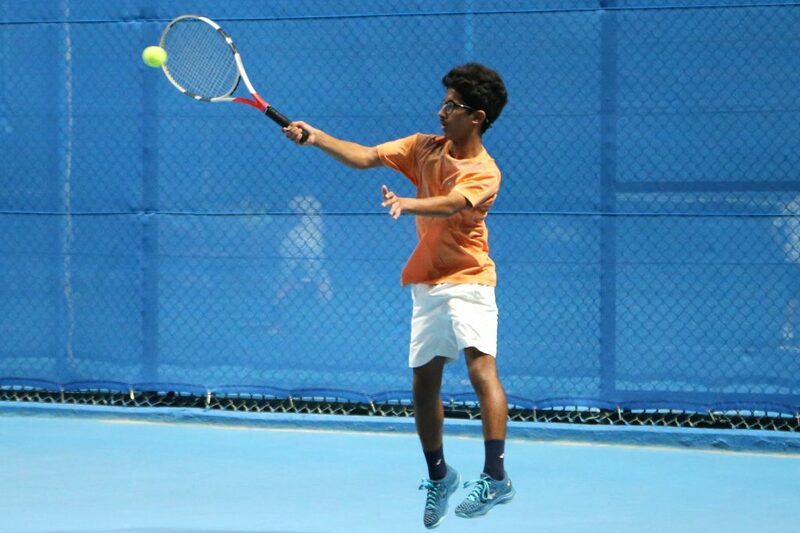 The QTF Open Tennis Tournament began at the Khalifa International Tennis and Squash Complex on Monday. The tournament brings together 320 players including 60 national teams’ players. The tournament will continue until March 03 featuring 21 age categories including boys and girls under 8, 9, 10, 12, 14, 18 years old, men, women and veterans. 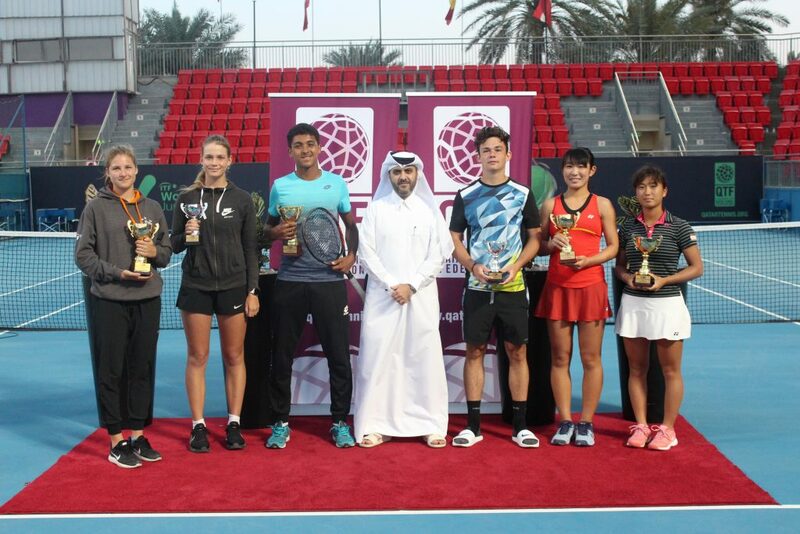 “The tournament contributed to promoting tennis in the state of Qatar and served as a platform for national teams’ players to compete with each other” He added.